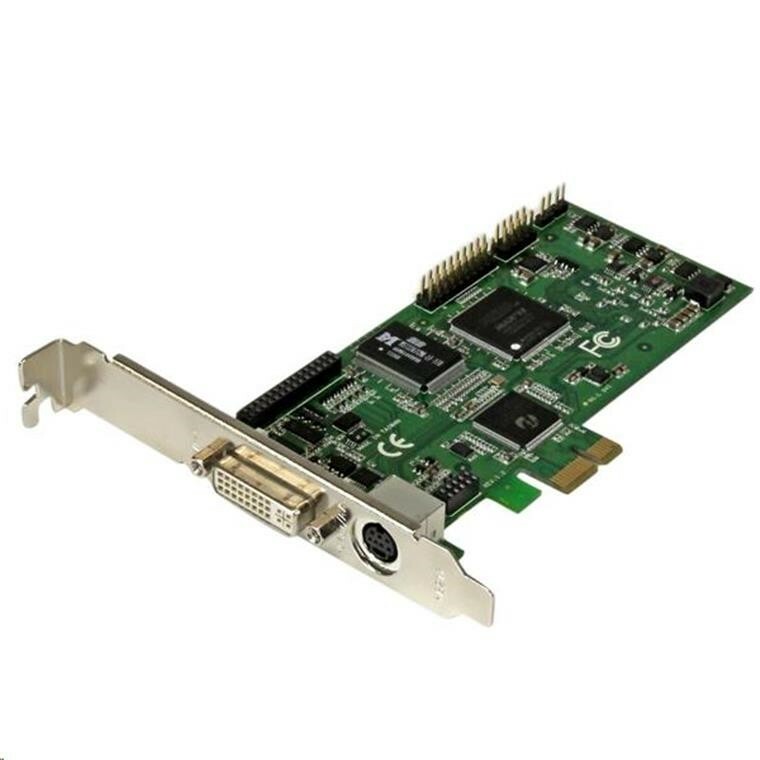 This all-in-one PCI Express capture card lets you record 1080p HD video and stereo audio to your computer system. 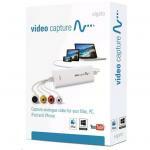 With multiple video inputs including HDMI, DVI, VGA and component, the capture card can record original content from various sources such as computers, camcorders, security systems, POS terminals, and servers. With a framerate of 60 FPS (frames per second) and H.264 encoding, this is the perfect solution for capturing high-definition video for editing, compiling, and archiving. 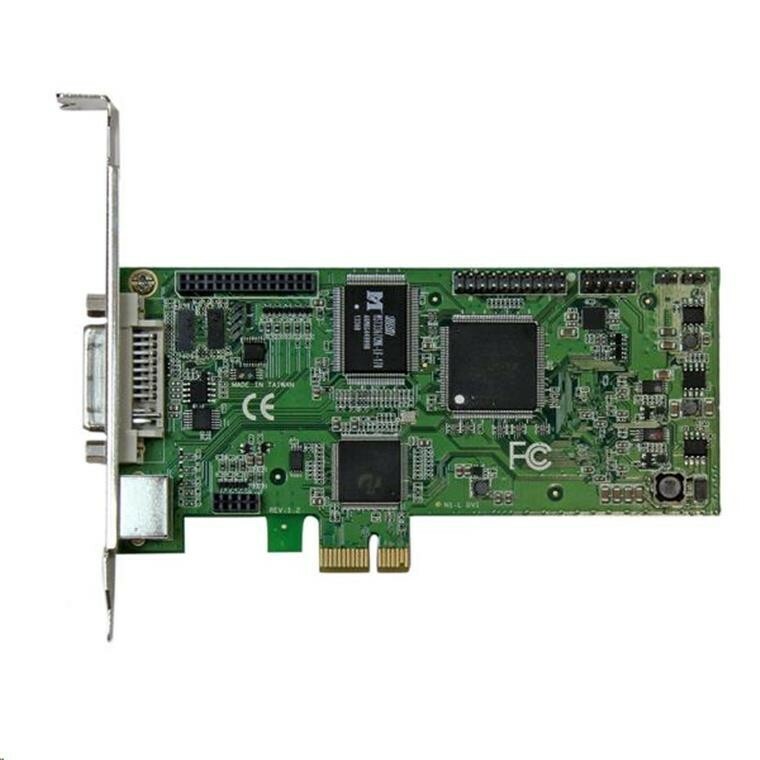 The card can be installed into any low-profile or full-profile PCIe slot, making it the ideal solution for fixed workstations such as 2U or 4U rack-mounted servers or media centers. 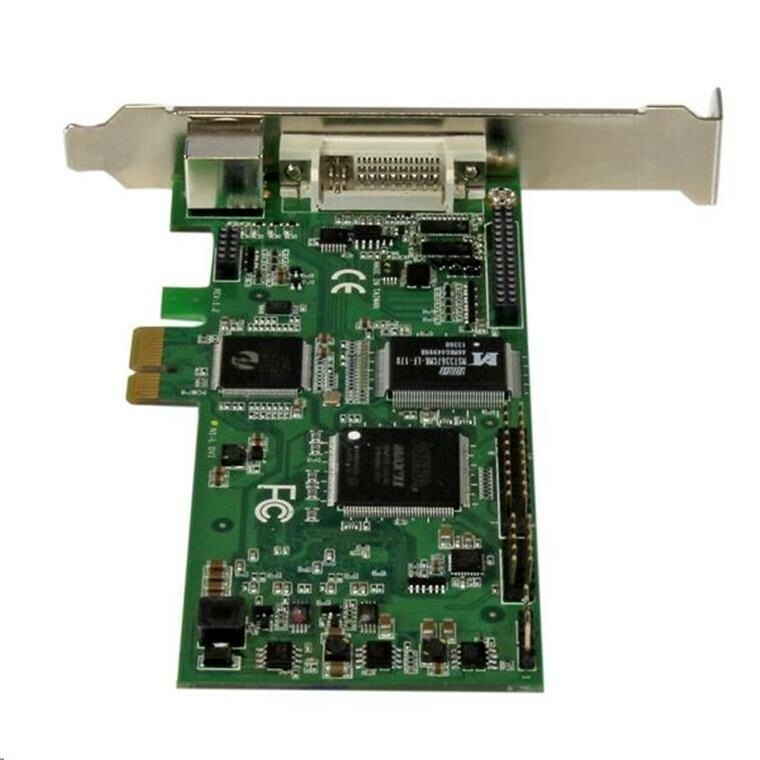 Installing your capture device internally via PCIe ensures a secure and reliable solution for video capture. The included software encodes in H.264, the most widely adopted video codec in the world, ensuring your video captures will be compatible with almost any device platform such as PC, Mac®, iOS® and Android™ with no editing or converting required. H.264 is also widely supported by most software titles including Adobe Premiere® and Windows Media® Encoder. Plus, the software not only lets you capture and export videos, but it also lets you take screenshots, schedule recordings and instantly stream your video source over the Internet using online services such as Twitch or Justin.TV. 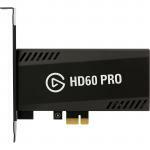 This card is capable of capturing lossless raw video making it compatible with Microsoft® DirectShow. With raw video capture you can record video using your preferred third party DirectShow software such as Open Broadcaster Software (OBS). 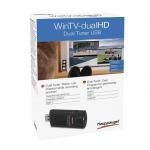 With multiple A/V input options you can capture from a wide variety of sources including HDMI, DVI, VGA, and component. 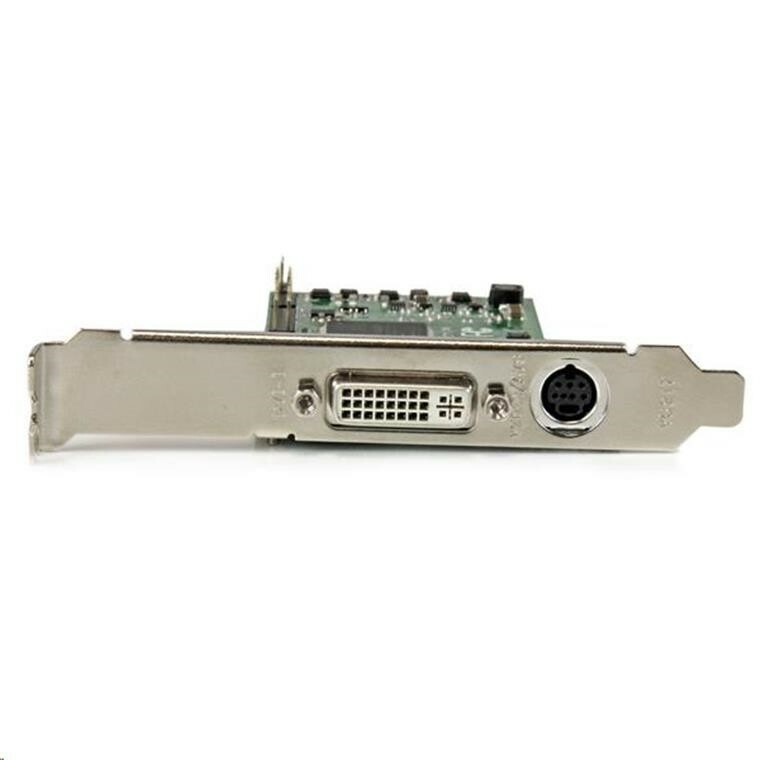 You can also use this capture card with A/V adapters to record other video sources such as SDI using our SDI to HDMI converter (SDI2HD). 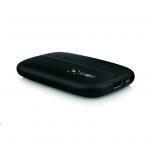 Support for a variety of A/V devices is ideal for archiving analog video footage into a digital database. The device also includes easy-to-use software that's compatible with NTSC and PAL systems, making it a must for professional video archiving applications where source media can change from project to project. 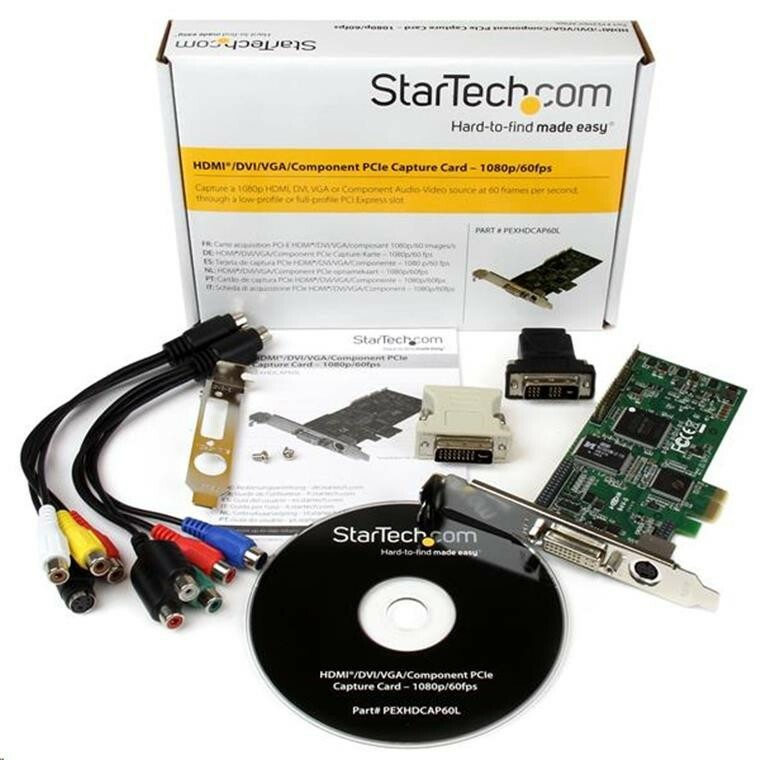 The PEXHDCAP60L is backed by a StarTech.com 2-year warranty and free lifetime technical support. PB Tech price: PB Tech price: $376.52 ex. $433.00 inc.